Contributing to your 401(k) and other such retirement savings accounts is one of the easiest ways to build a nest egg for your post-retirement life. This is particularly important if you have an employer who is offering to match your 401(k) contributions. 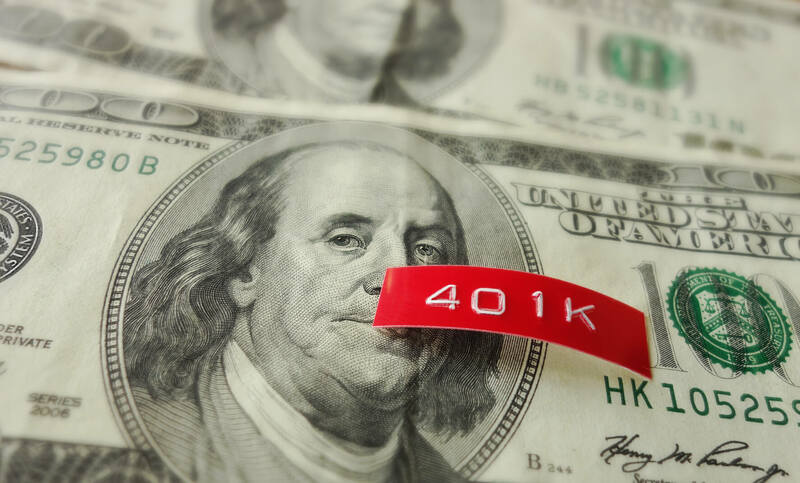 If your monthly earnings are not sufficient to make the maximum allowed contributions to your 401(k) account, you can take out home equity and use the funds to contribute to your retirement savings account.